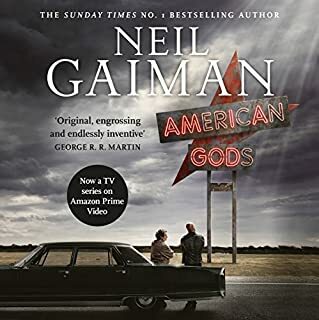 Took me a while to get into but I really enjoyed it. Lots of winds and turns, just very much a Clive Barker book and that can't be bad! 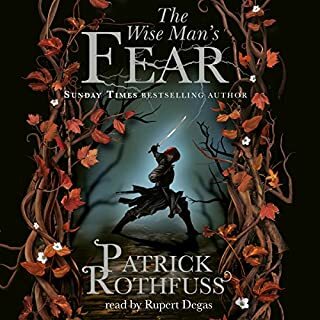 I guess I am lucky to have only discovered Patrick Rothfuss in 2018 otherwise it would be an even longer wait for book three!! I couldn't turn this off and can't wait for the next installment... When it eventually comes! Can't recommend this book enough. 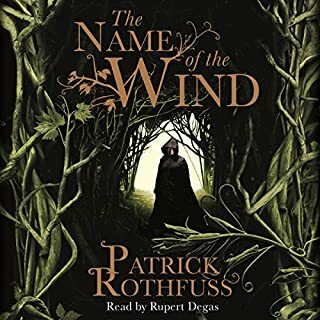 Beautiful and artfully narrated, expertly woven plots and just generally a joy to listen to. Absolutely loved this. I laid awake for hours because I wanted to hear more. 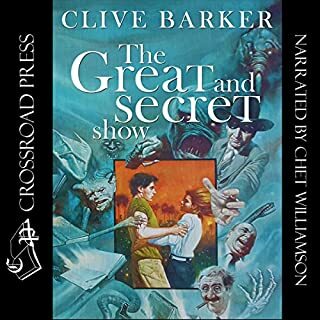 The narration is great with many voices and a great pace and tone. The story is very addictive and well woven with excellent descriptions and imagery. I love hearing the story from the main characters perspective in first person. 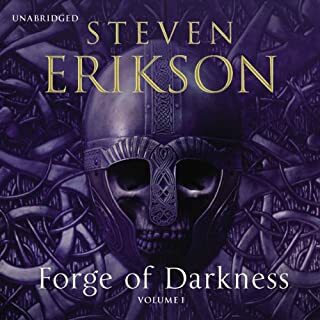 I already have the next book and can't wait to start listening. 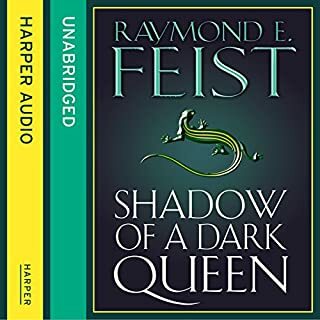 Fantastic story complemented by excellent narration. Couldn't stop listening and already have the next volume! Swedish Phase 1, Units 6-10 build on material taught in prior units. Each lesson provides 30 minutes of spoken language practice, with an introductory conversation, and new vocabulary and structures. Detailed instructions enable you to understand and participate in the conversation. 10 hours and I can converse in Swedish!! I absolutely love and can recommend this language course. I do the 25-30 min lessons whilst cooking or walking the dog. The pronunciation help is great and my Swedish friend says my pronunciation is perfect ☺. I usually do each lesson at least twice then move on. I already have brought the next set of lessons. If you want to learn a language this is an excellent way to do it! Loved this. Been doing it for about 10 days, it takes me about 3 goes at each lesson. I have a Swedish friend and they are very impressed with my pronunciations. Ordering the next set of lessons now! 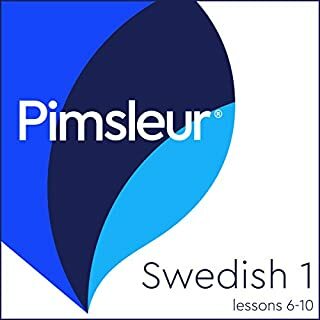 If you want to learn Swedish in your own time in an effective, useful way this is it! Loved the story. Loved the narrators voices. Hard to put it down. 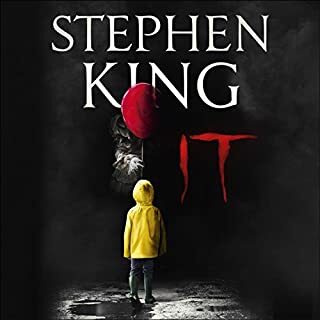 I don't recommend it for bed time! Loved it!